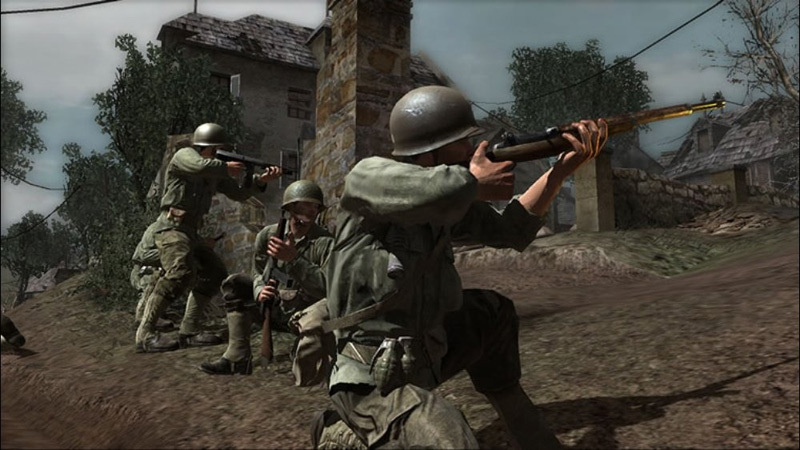 Through the eyes of four Allied soldiers, Call of Duty 3 brings players closer than ever to the fury of combat as they fight through the Normandy Breakout, the harrowing offensive that liberated Paris and changed the fate of the world. 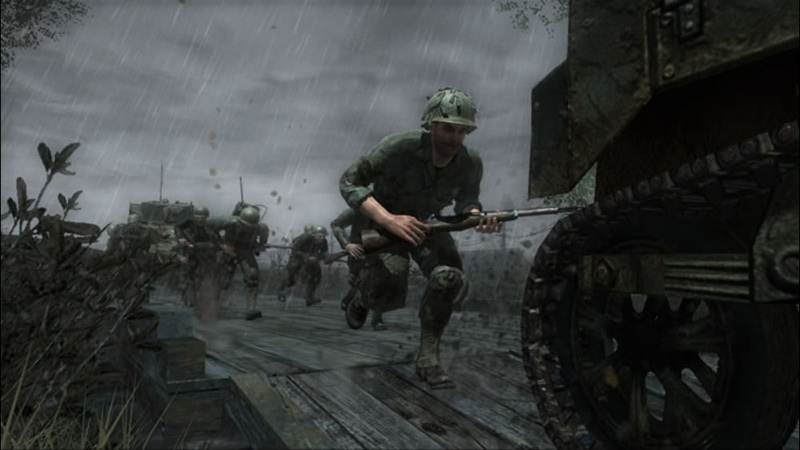 From start to finish, Call of Duty 3 is an intense experience and a great game. The visuals are mostly excellent and the sound is some of the best in any game to date. However, an inconsistent frame rate and fewer multiplayer options make the PlayStation 3 version slightly inferior to the Xbox 360 version. 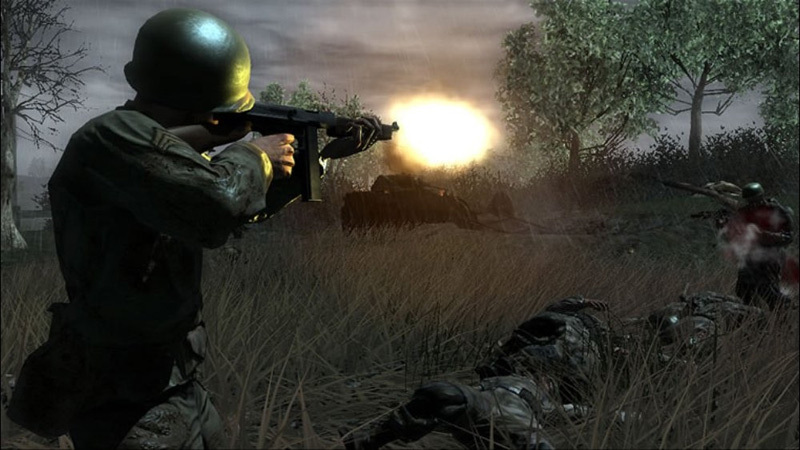 Fans of Call of Duty 2 and the series in general will no doubt enjoy Call of Duty 3 (if they don't have access to another platform). 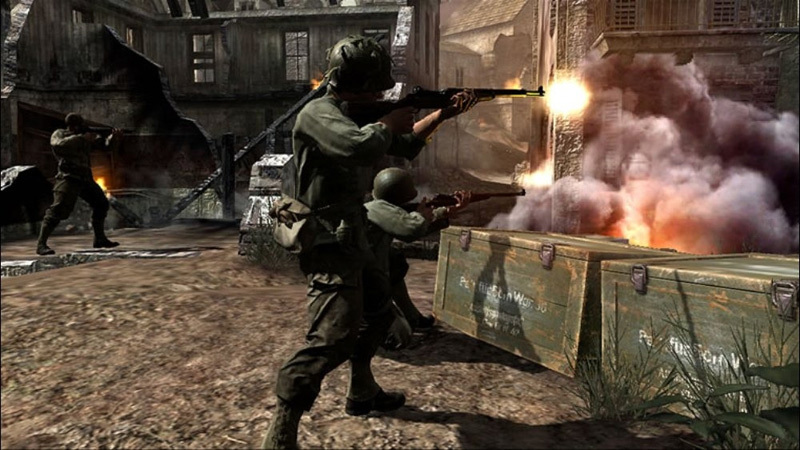 It recreates the fury of World War II with a strong bravado and offers a shooting engine that makes single-player and multiplayer sessions equally fun. When the atmosphere and level of action on offer is this great, the fact that I can't wander off to see what's behind a tree half a mile to the East really doesn't bother me. 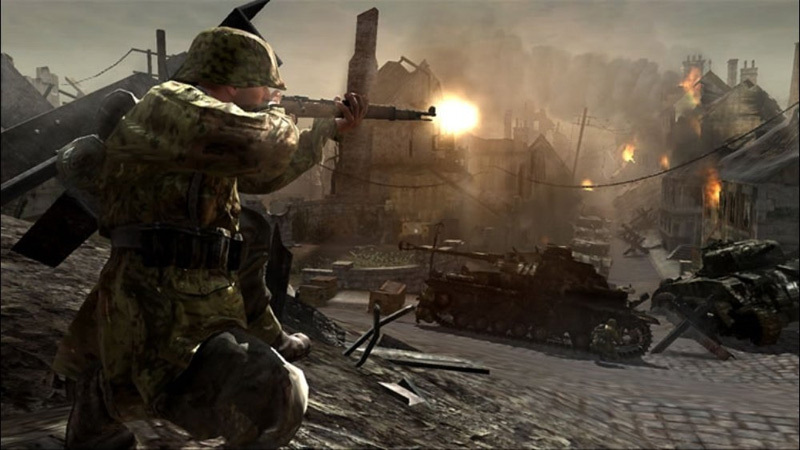 I can certainly live without poor WWII first-person shooters, but when they're as much fun to play as Call of Duty 3, I'd happily play them year after year. 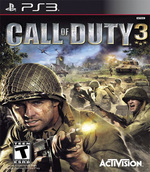 Call Of Duty 3 est un jeu agréable mais sans surprise. Le titre tente de jouer dans la même catégorie que son grand frère mais s'en tire moins bien car il multiplie les bugs et les petits problèmes d'IA. Le bébé de Treyarch aurait pu nous donner bien plus et c'est avec un petit goût amer dans la bouche qu'on éteint la console. On espère que le prochain apportera dans son barda quelques vraies nouveautés, tel un Père Noël kaki.